Well Periscope, looks like you got beaten to the punch with this one. 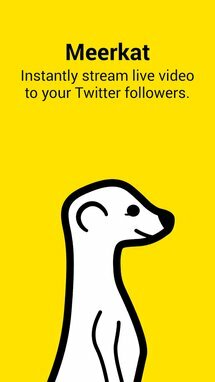 Your direct competitor, Meerkat, has announced its closed beta, released it, and now made the app stable enough for a 1.0 release, all without the backing of a huge company like Twitter and while you're still twiddling your thumbs saying that your Android app can wait. How 'bout that? 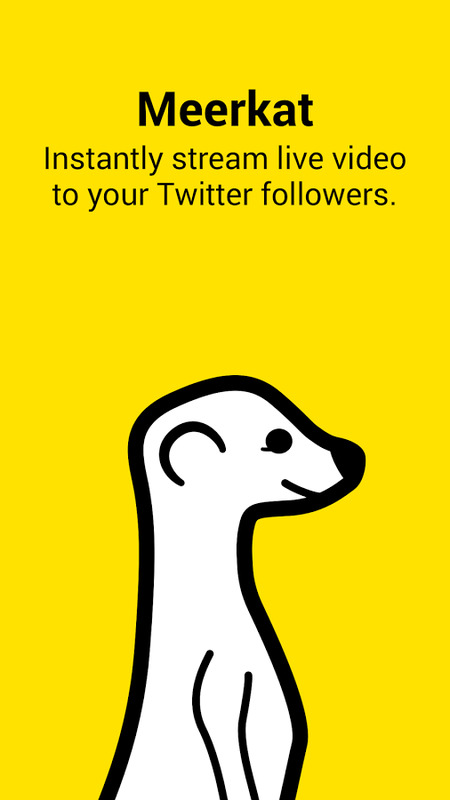 And it's not like Meerkat has rushed its beta or been lazy with its development. 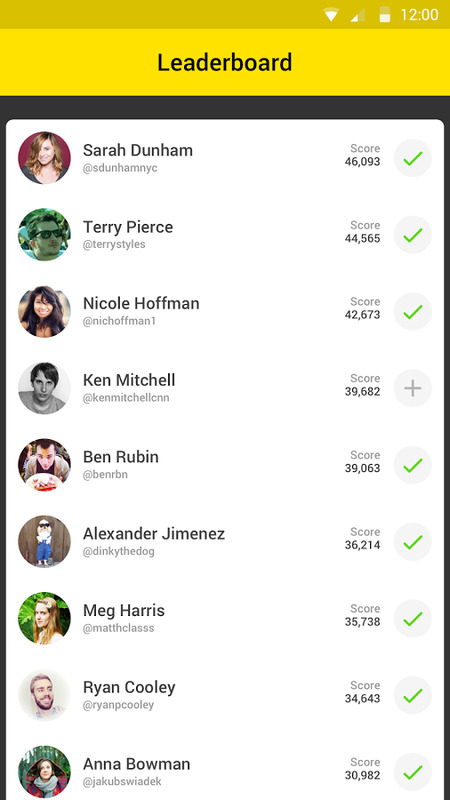 As we've been keeping track of these updates on APK Mirror, we know that the app's first release has gone through a series of iterations over the last couple of weeks, ironing out several bugs with each new update. 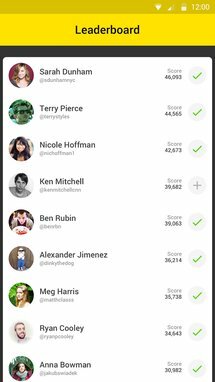 Among other changes, version 0.9.2 removed duplicate tweets, 0.9.3 fixed most crashes and video freezes, 0.9.6 improved notifications, and 0.9.7 solved some issues with streaming for Nexus 6 users. All of these have made the app ripe for a first stable 1.0 release. 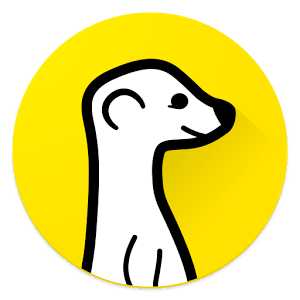 But in case you're reading this and still have no idea what Meerkat is or does, it's a live video streaming service that lets people peek in and comment on your most boring or most exciting moments — or everything in between, we don't want to discriminate against your moments. The app doesn't do re-runs, you either watch live or miss on your friend's awesome apple cutting prowess, but it does save the video locally for the person recording the stream and deliver instant notifications to his/her followers so they can hop in immediately. The stable release should be live for everyone on the Play Store, but in case it isn't we've got it on APK Mirror too.